“Itororó” means “The Whispering of the Waters” in the Tupi-Guarani Language. This meaning touches the heart of our philosophy. Our goal is to help protect Brazil’s Atlantic Rainforest (Mata Atlântica) so that it continually gives its waters room to whisper and allows those interested in it, to listen, see and experience nature in its purest form. The Ecolodge Itororó takes up our inherited fascination for nature and its protection and is the starting point for our tours and expeditions. tour experiences to environmental and social engagement. so visitors can experience it in its fullest. Each guest may get engaged through project initiatives, by taking part in tours or sponsoring a project. But no visitor is obliged to take part in any one of them. People looking for personal, meaningful and aesthetic experiences in the original environment are just as welcome as those engaged in environmental protection projects, from University professors to interested laymen. Here, visitors can hike, relax, rest, ride horseback and also research and scout on their own. 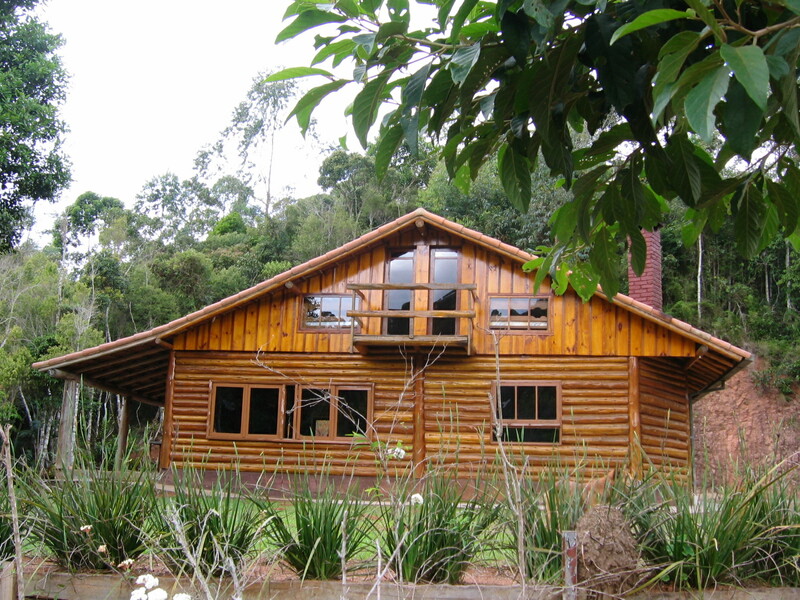 We’ll be happy to organize your transfer from Rio to the Eco Lodge Itororó and back. 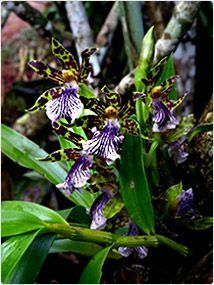 Our philosophy at the Eco Lodge Itororó is based on Dr. Fritz Dungs' engagement and feat on studying and protecting orchids. 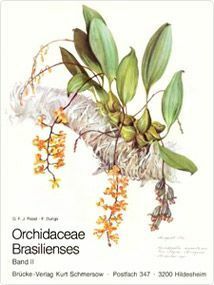 In the course of his pioneer work, he published two volumes of "Orchidaceae Brasilienses", together with G.F. Pabst, regarded as a fundamental work about the Brazilian orchids. The region and surroundings of the Eco Lodge Itororó were their central researching field and a starting point to numerous study tours and expeditions, turning the Atlantic Rainforest into Dr. Fritz Dungs' second home. That is where our consciousness about the endangerment of this sensitive biosphere emerged, through the development and results of science.